Medusa, one of the three sisters known as the Gorgons, was punished by given the destructive power to turn anyone who looked directly at her into stone. Voices_Gazes_Traces treats concept of writing within the film medium. 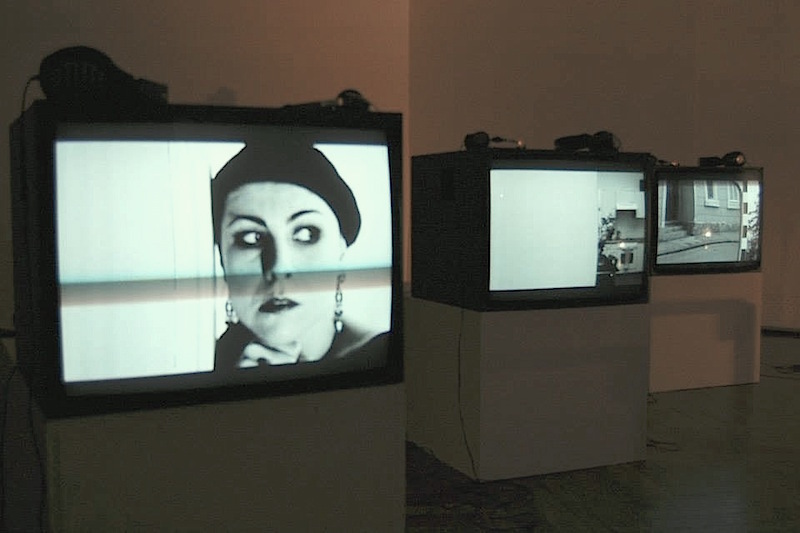 Artistic research was based around film theory, theory of literature and feminist art practices. Constituting itself around gaze and language, the project took the starting point in Hélène Cixous’ essay “The Laugh of the Medusa” in order to introduce the concept of feminine ecriture. Feminist perspective on the representation of women on film and film structure based on the logic of the Oedipus complex and the male gaze have been in focus of questioning the film language.